Christians warned against false prophets – Royal Times of Nigeria. An advice has gone to Christians in Kwara state, Nigeria and Africa at large to be careful of false prophets. The chief executive officer of Centre for Biblical Christianity in Africa, CBC Africa , Moses Owojaiye said this in his sermon at an expository bible study class organized by the center, noting that seventy percent of the prophets in Africa are false. 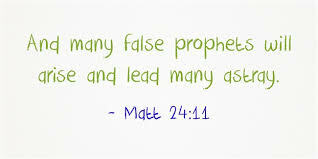 Owojaiye stated that many false prophets have destroyed marriages, businesses and many lives with fake prophesies. 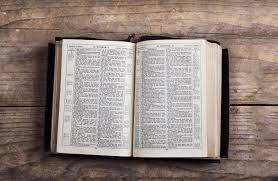 He added that true prophets say the truth, have deep relationship with the Lord Jesus Christ and never contradicts God’s revealed word. Owojaiye noted that a true prophet of God does not brag about his or her ability to foretell the future but recognises that his or her ministry is from God and not of a man-made ability. While calling on Christians to check their lives, Owojaiye called on Christian leaders all over Africa to work in the way of the Lord adding that they should not claim to be prophets if they are not.